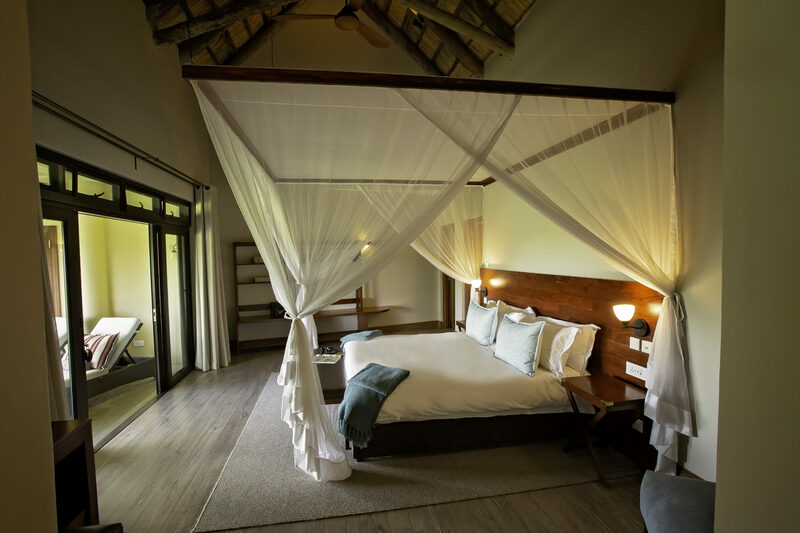 The all-new Strathearn Suite, is named after hotel founder, Strathearn Brown, who opened Ilala Lodge Hotel in 1989. 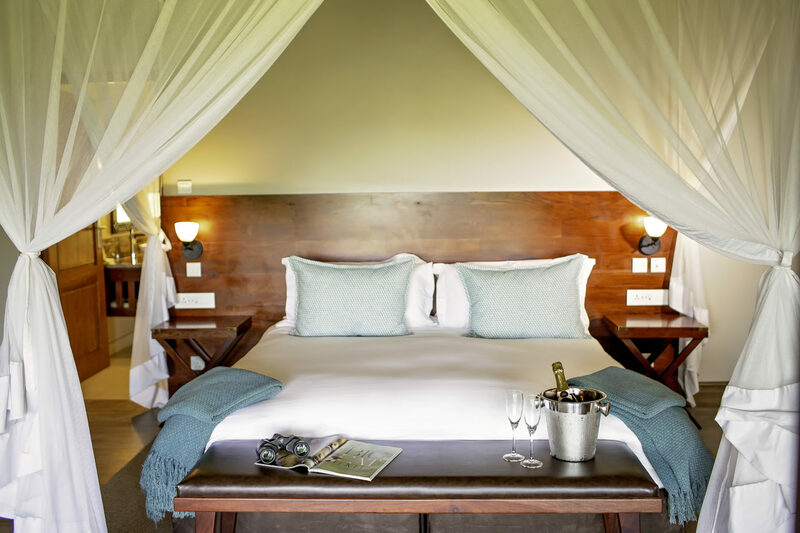 Fashioned with modern and sophisticated décor, the Strathearn Suite delivers a tranquil haven of relaxation and luxury. 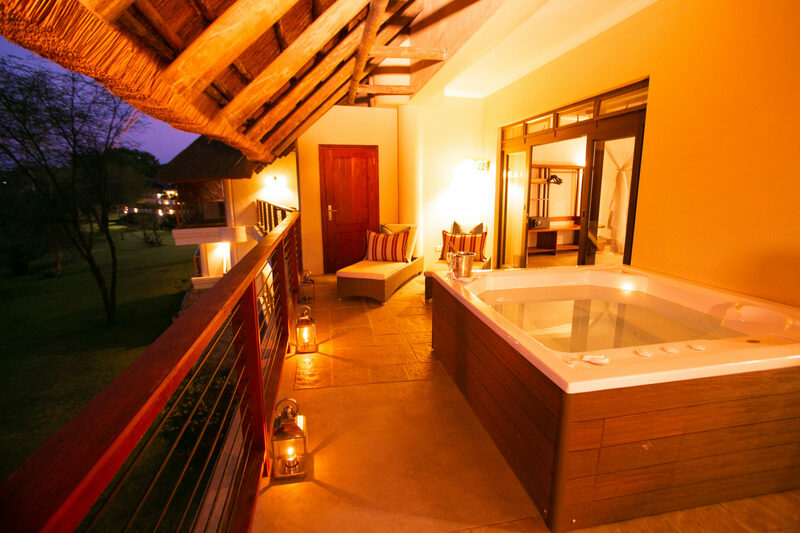 The suite comes complete with a private lounge, kitchen, en-suite bathroom with double vanity basins, walk-in shower and an indulgent bathtub. 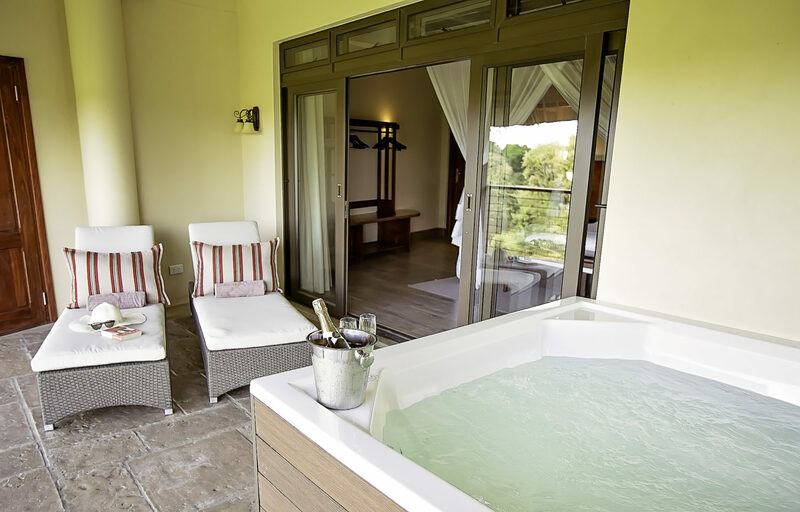 There is a private balcony, where guests can indulge in a large spa bath while enjoying world-class views of the spray rising above the mighty Victoria Falls waterfall. 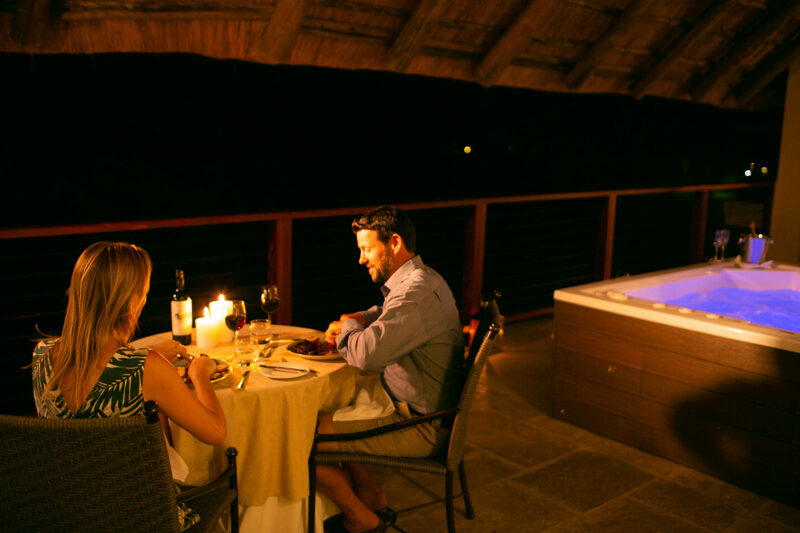 Guests will also receive an inclusive private balcony dining experience, prepared for by chefs from the award-winning Palm Restaurant, as well as a complimentary in-room couples’ massage and an intimate breakfast or lunch cruise onboard the hotel’s luxury cruise boat, the Ra-Ikane River Cruise. 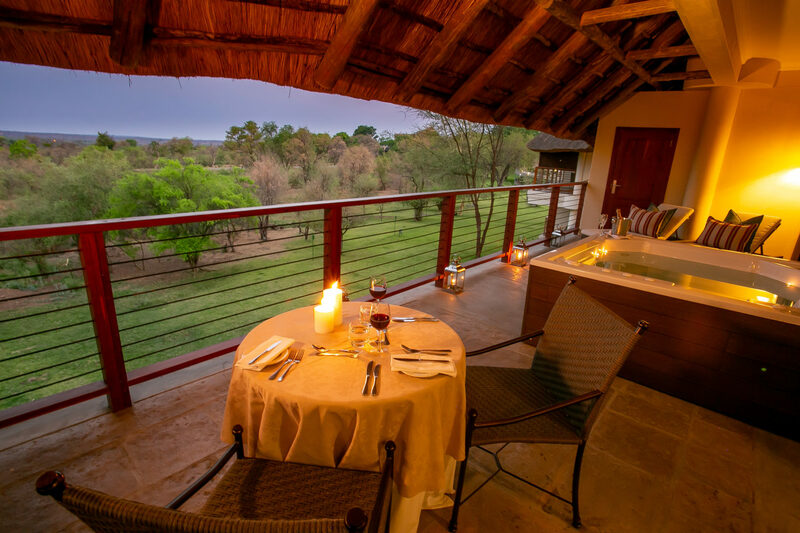 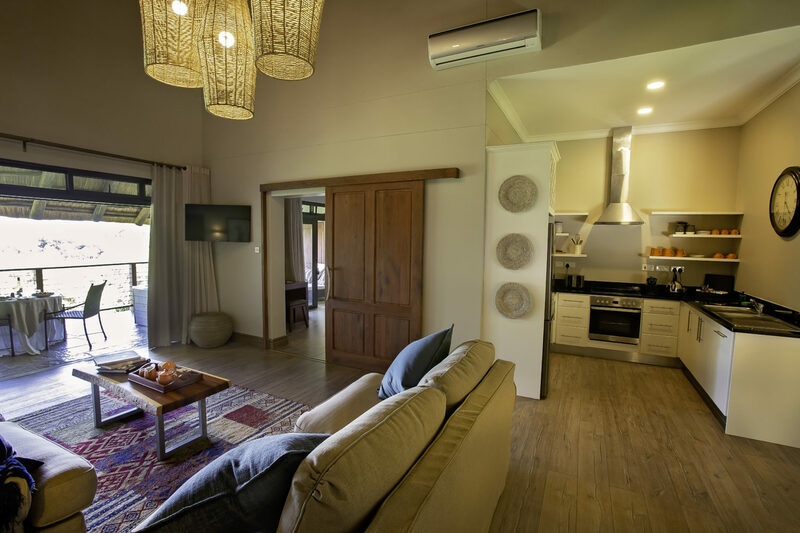 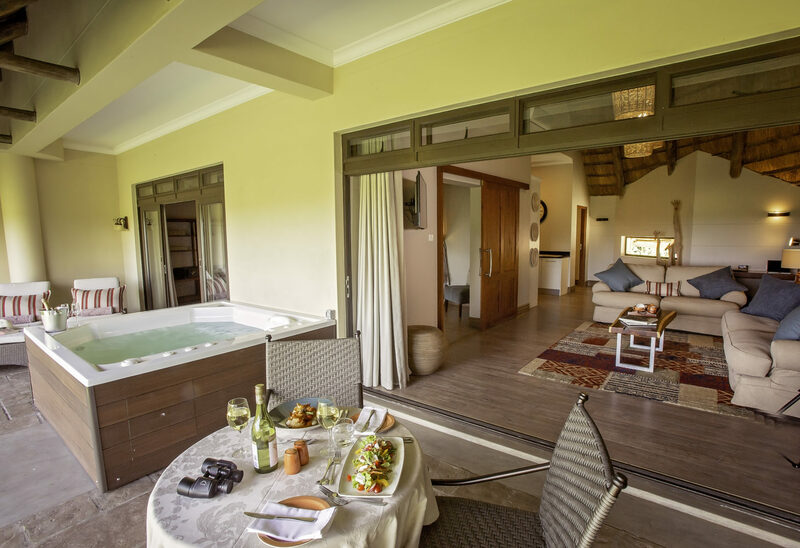 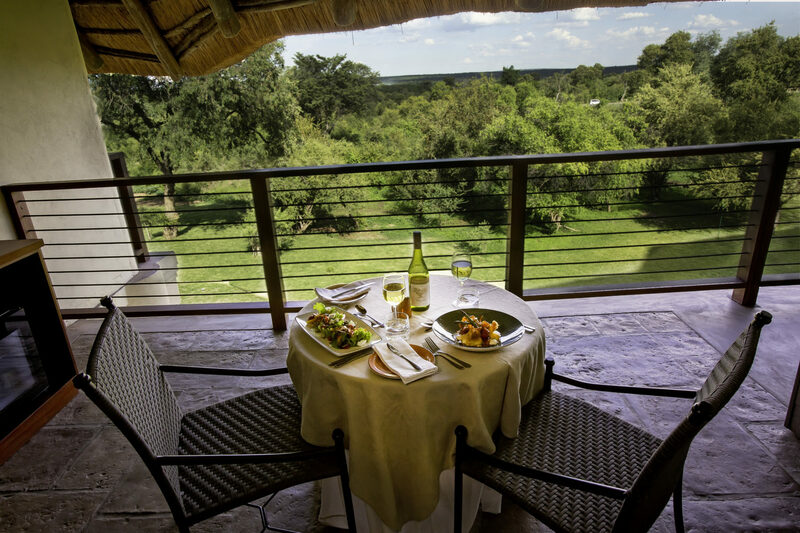 In addition to offering an ideal romantic retreat, the suite can also be transformed into a comfortable and spacious family villa, via a pair of interleading doors into a secondary suite and deluxe guest room.